Shibu and Lily met in Odaiba, Tokyo while playing Pokémon Go. They fell in love and were recently married. Congrats to them! 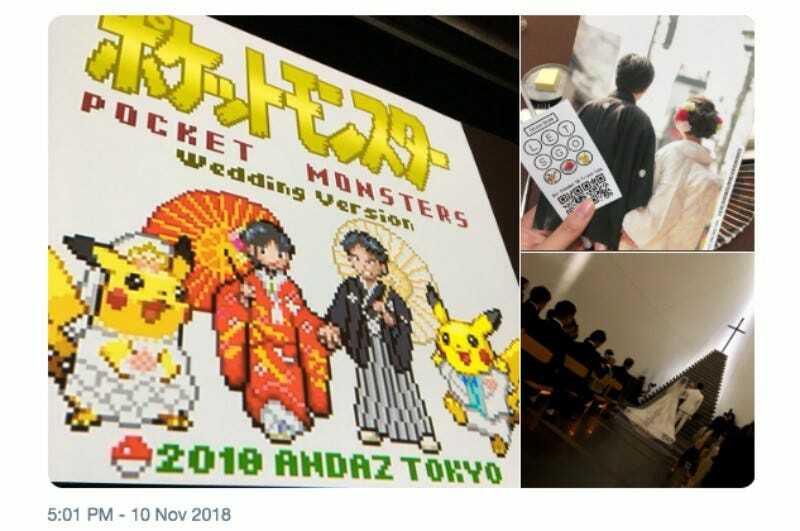 Their wedding ceremony was Pokémon Go themed. Niantic Japan congratulated the two! And released Luvdisc during the wedding ceremony. One of Shibu’s friends made this wonderful wedding themed clip that explains how they met while playing.